When it comes to wigs, there is only one important thing we all look at. What is it, you ask? You already know deep inside; how realistic they can look. The closest their quality to real human hair, the more natural they will look on anybody. Additionally, the more natural they look, the more confident feels whoever is wearing them. For all these reasons, real human hair wigs are the best choice not only for those suffering with hair loss or alopecia, but also for those who just don’t like to compromise their looks. Human hair wigs aren’t the most affordable option you can try. But their high quality brings so much value to your everyday life that easily makes them a great investment. Let’s see the benefits of human hair wigs! Human hair wigs as their name suggests, are made of real human hair. Anyone can instantly understand (and see) that they are the most realistic, natural looking wigs you can find. Both their look and also the way they feel, are perfect. 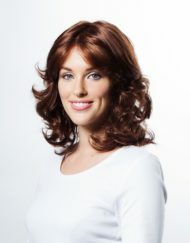 Due to their high quality, this type of wigs can last for a long period of time. However, in order to keep them at the best condition possible, it is crucial to treat them delicately and carefully by using the right products. Since these wigs feature real hair, you can manage them exactly as your own hair. You can cut them, curl, straighten or style them exactly how you like, in order to suit your face ideally. When it comes to human hair wigs, your options are unlimited. 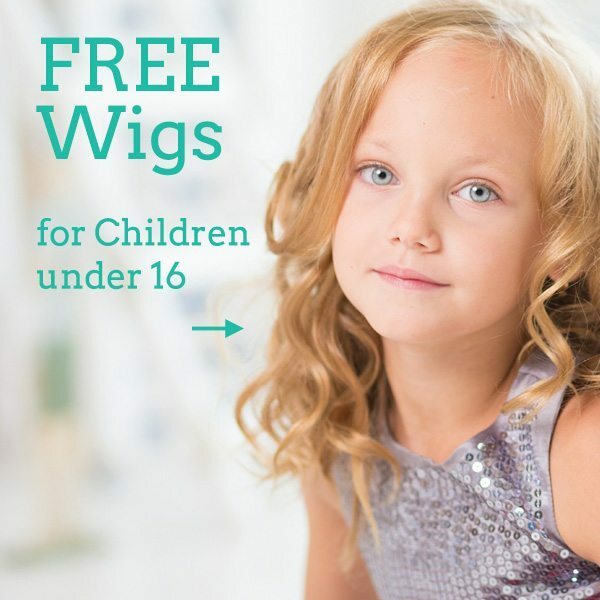 Whether you prefer thin or thick, short, medium or long hair there is a wig for you. You can also find any colour; from dark to light, to gorgeous hues of red and highlights. Whichever style you choose, you will definitely be 100% satisfied.